Standard first aid courses in Kelowna, B.C. We partnered with Kelowna First Aid to offer standard first-aid courses inside the Okanagan region. The company is considered as one of the best workplace approved training providers in British Columbia. In addition to this, they boast remarkable customer service and prompt response time. The price of their standard first-aid course is also very competitive. For interested participants, they can register through the different methods the company offers. The courses they provide include workplace approved programs, re-certifications, WHMIS training, TDG and food safe courses. People who cannot personally attend classes can take online courses which are also available. For students who want to be trained by knowledgeable, qualified and experienced teachers, Kelowna First Aid is the best choice. 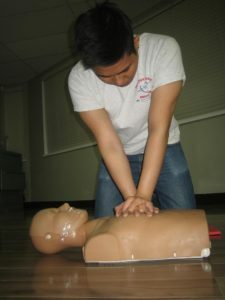 The company offers participants a choice to decide what CPR level to take for the standard first-aid lesson. The CPR levels to choose from include “A”, “C” and “HCP”. All CPR courses follow the most up-to-date and most stringent standards in CPR education. The classes may differ in length depending on the level of CPR instruction chosen. The price may vary depending also on the CPR level. In order to truly learn and appreciate the lessons, participants enrolled in workplace approved’ first aid and CPR provider course will be using the best training equipments and supplies available. The company believes that true learning can be achieved through the use of the most up-to-date training equipments such as AED trainers, CPR mannequins, bag-valve masks and pocket masks. 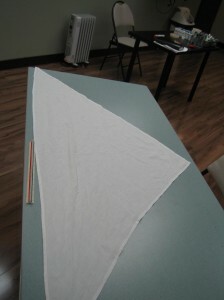 In addition to these equipments, candidates will be able to practice their skills using triangle bandages (shown in picture). After finishing a course, participants will receive first-aid and/or CPR certificate. The certificates are valid for 3 years. The certificates satisfy national specifications. People who are afraid of paying hidden course fees do not need to worry. Kelowna First Aid participants can rest assured that there are no hidden charges. The price of the standard first aid training course is clearly listed. Another good thing about Kelowna First Aid is that training locations are conveniently placed all throughout the entire region. They also offer the courses on different dates and times. Participants will be able to choose the method of registration. They can choose what method is most convenient for them. They can easily sign-up via online registration which is very simple and fast. Participants may also enroll in a lesson via the telephone or through email. For any inquiries or issues, the company’s telephone line is always open during business hours to answer queries. Kelowna First Aid offers participants with refresher and individual classes. Personal courses are designed for individuals, organizations or businesses at different rates. Get in touch with Kelowna First Aid at [email protected] to learn more. Standard first aid renewal courses are available at least once a week in all of the training centers. All re-certification courses include CPR and automated external defibrillator (AED) certification. 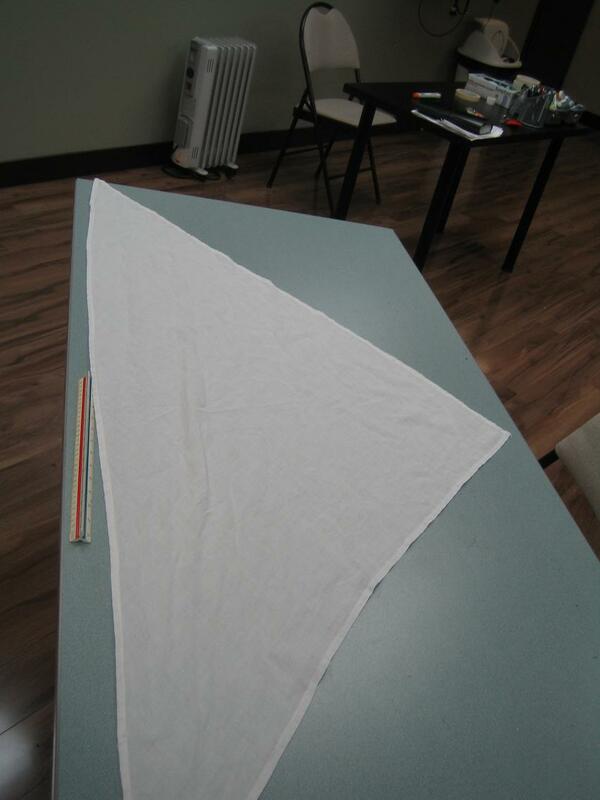 The company is known for good quality training centers, experienced teachers and up-to-date equipments. Customers who register for standard first-aid courses with Kelowna First Aid can be assured of the best first-aid and CPR training. When providing first aid to a conscious or semi-conscious patient, it is important to the know the 5 rights of medications. These rights include the right person, right dose, right drug, right time and right route. These 5 rights are important in order to avoid any injuries or untoward incidents. However, it is important to note that the rescuer should never administer medication to a patient. A trained rescuer can only assist in providing medications while ensuring that the 5 rights of medications are met. Some policies may have a 6th right of medication which reminds the rescuer to check for the expiration date.